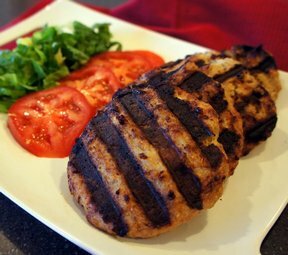 For a healthier alternative to traditional beef burgers, try one of our tasty grilled turkey burgers. 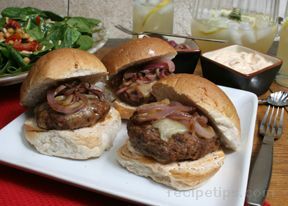 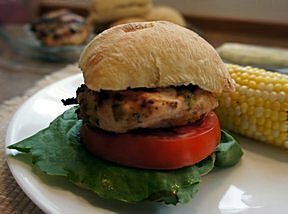 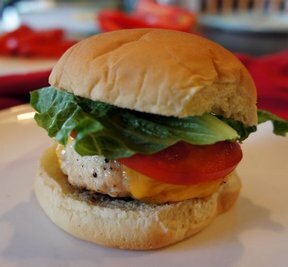 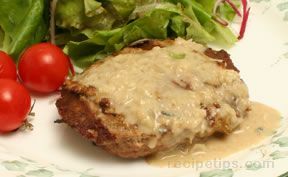 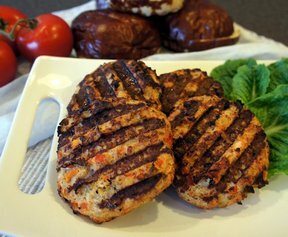 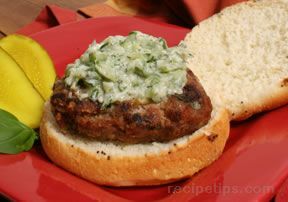 You will see how ground turkey is seasoned just right to create a scrumptious burger that everyone will love. 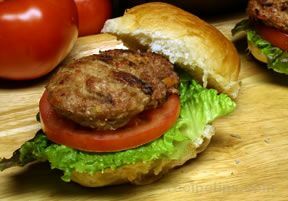 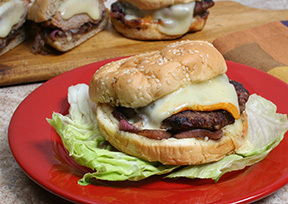 You can eat healthier and still enjoy your burger!